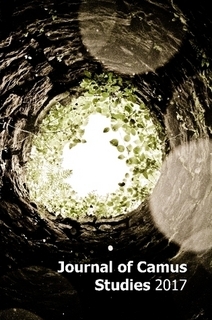 Lots of people have written to the Albert Camus Society regarding Camus and his thoughts on football. Here is a copy of an email on the subject we sent out to a recent enquirer. Any hopes Camus had of playing serious football were dashed after he contracted TB. There was no cure for the condition at that time and attacks resulted in long and painful periods of bed-rest. 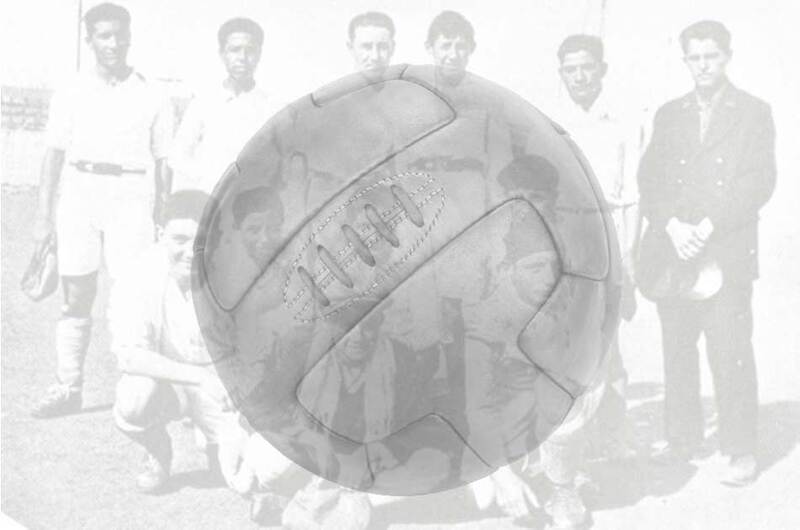 Before his illness, Camus played in goal for the Racing Universitaire Algerios (RUA) junior team. Match reports often had high praise for Camus, who played bravely and with passion. After many years during which I saw many things, what I know most surely about morality and the duty of man I owe to sport and learned it in the RUA. People have read more into these words than, perhaps, Camus would want them to. He was referring to a kind of simple morality he wrote about in his early essays, an ethic of sticking up for your friends, of valuing courage and fair-play. Camus believed that the people of politics and religion try to confuse us with convoluted moral systems to make things appear more complicated than they really are, possibly to suit their own agendas. People may do better to look to the simple morality of the football field than to politicians and philosophers.